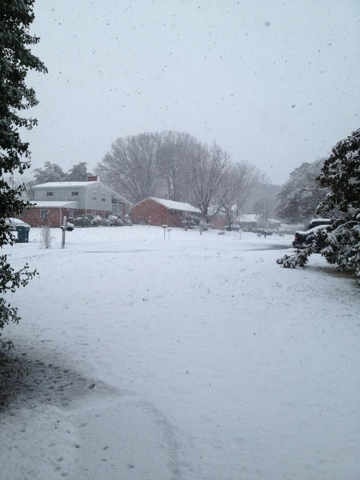 Tales of Ineptitude: Thundersnow day! Is way better than a regular snow day, which I have very little patience for. Blurg. Well, the quilt will be waiting once the GRE is behind you. Thanks for stopping by WIP Wednesday at Freshly Pieced! 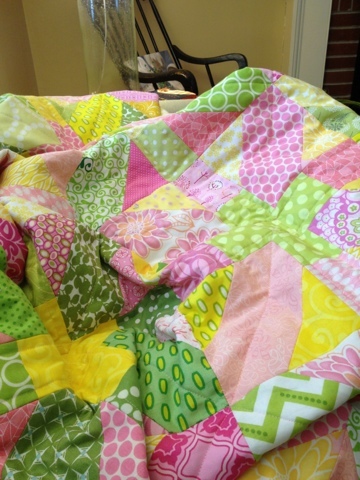 I would rather be quilting too! 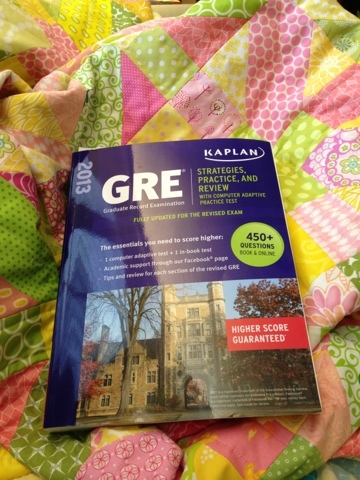 Good luck on the GRE! That will be a big accomplishment when that is behind you for sure.